Our Corporate Wellness programs can help you improve your bottom line. Studies show that healthy employees can save your company money. 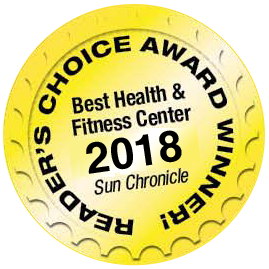 That’s why Answer is Fitness of North Attleboro, MA offers a turnkey Corporate Wellness program, perfect for companies of any size. 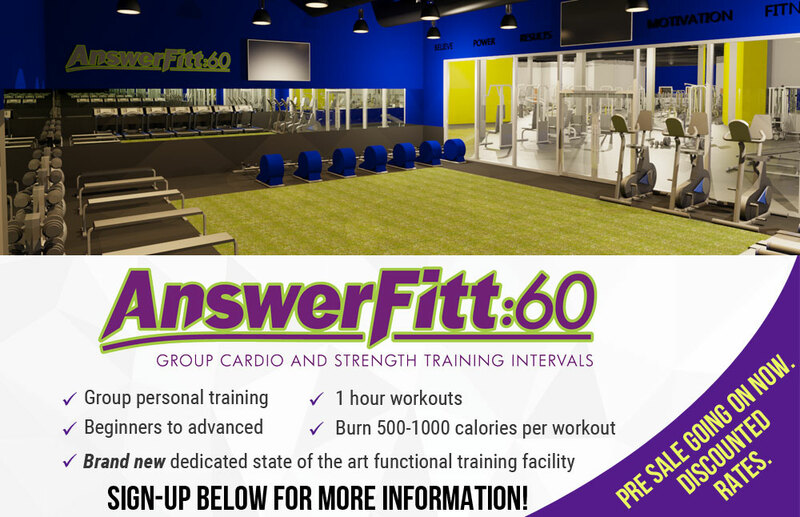 Contact us today be calling 508-643-0060 or send an email to info@AnswerisFitness.com . Read more on Nutrition 101. Below is the Good Health Benefit article from Blue Cross & Blue Shield of Rhode Island. Keep Your Employees and Your Bottom Line Healthy. An increasing number of Rhode Island employers have discovered a proven method for reducing health care costs: offering Blue Cross & Blue Shield of Rhode Island (BCBSRI) Good Health Benefit (GHB) work site wellness programs to their employees. GHB helps employers reduce their claims costs by delivering programs and services designed to improve the overall health of their employees. The success of GHB is built on the belief that employees who are aware of their health risks and who participate in health and wellness work site programs will incur lower annual health care claims expenses than non-participating employees. A recent BCBSRI study of nearly 6,500 members suggests a 10 to 15 percent decrease in claims costs for GHB participants - that translates into annual savings of more than $500 per member.